Get rid of the wires. 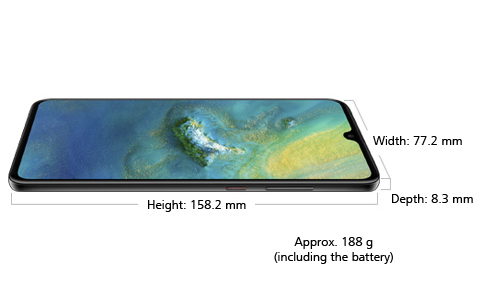 HUAWEI Mate 20 allows you to project presentations, gaming or video immediately to a larger screen3, maximizing the fun of sharing. In this PC mode, you are still able to send messages or make phone calls independently with privacy well-protected.